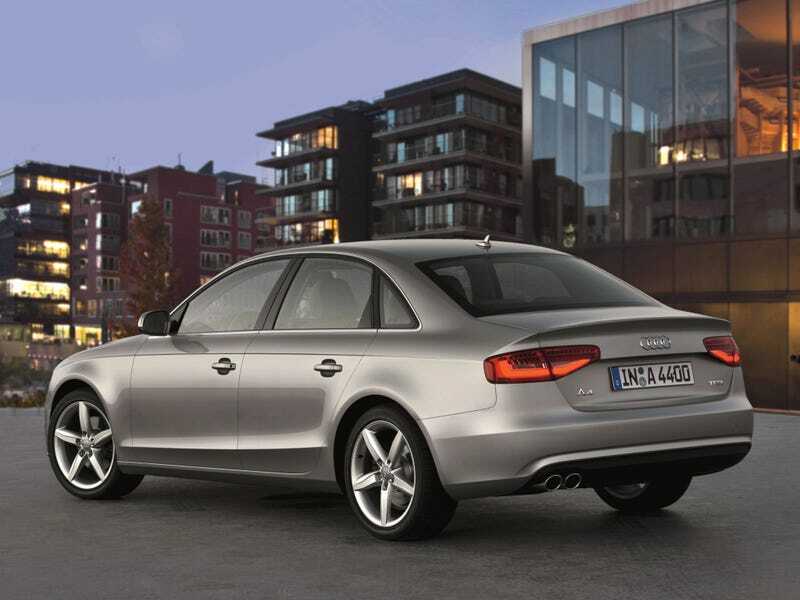 Saw a new-ish Audi A4 (2012) on the way home. It was coughing black smoke everywhere, any idea what might be wrong with it? I’m pretty sure it was the 1.8T.